"College is an exciting but stressful time, and the transition can be especially challenging for LGBTQ+ students. For these students, the right college not only offers quality education but also an open-minded and safe environment; one that allows them to earn a degree as well as learn more about – and become comfortable with – themselves. But what makes a college LGBTQ-friendly? 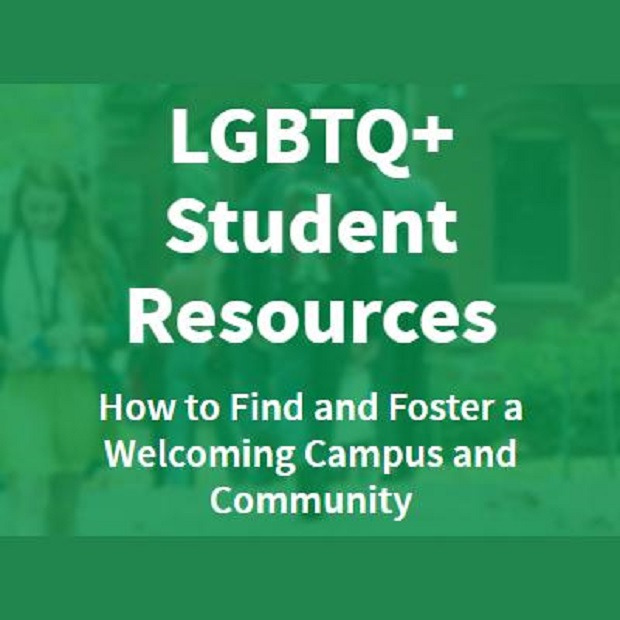 Find out more about what campuses across the nation are doing to foster a sense of community for LGBTQ+ students and allies, as well as what to look for when assessing inclusiveness whether studying in the U.S. or abroad."